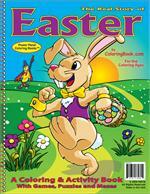 The resurrection of Jesus Christ along with the secular view of the Easter holiday is presented in child-friendly illustrations and activities in this Power Panel Coloring Book from Really Big Coloring Books ®. 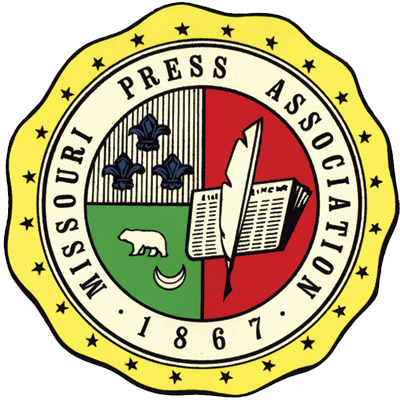 A specialty book created at the request of The Marianists located in St. Louis, MO. This book details the life of Willian Joseph Chaminade as told by the Marianists. Let My People Go" a Giant Book 18" x 23"
Price: This book is for viewing only. Not in stock. 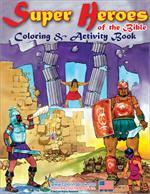 “Let My People Go!”, a Really Big Coloring Book for children aged Pre-K to 6. 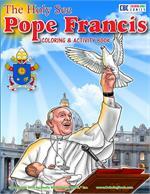 The Pope Francis Coloring & Activity Book (8.5" x 11") is designed to be a fun, educational activity book to help young children and adults learn all about the Pope. 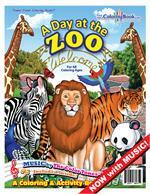 This 28 page book is used as a teaching and learning tool. 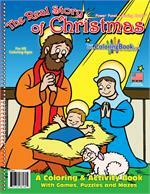 The birth of Jesus Christ is told in simple images and language suitable for children and beginning readers. 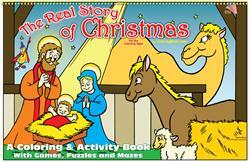 The details follow the Biblical story of Christmas. 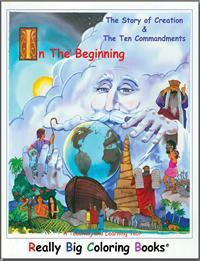 This book describes to children the story of Creation and lists the Ten Commandments. 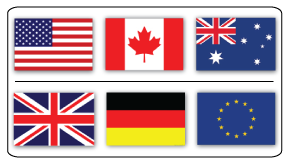 The commandments are all listed on one page and then each commandment is written separately on 10 different pages. 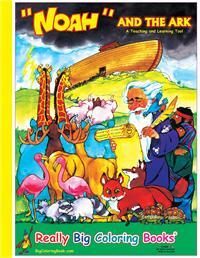 This book makes great Biblical educational tool! 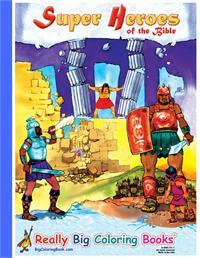 Here is a Power Panel coloring book fitting for the powerful characters of the Bible! 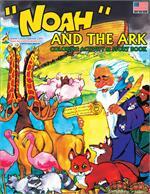 The Biblical stories of Abraham, Isaac and Jacob, Joseph, Moses, Joshua, Samson, Ruth, Saul, David, Solomon, Elijah and many more are included. 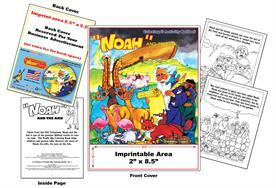 Here is a giant coloring book fitting for stories of epic proportions! 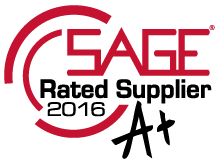 The Biblical stories of Abraham, Isaac and Jacob, Joseph, Moses, Joshua, Samson, Ruth, Saul, David, Solomon, Elijah and many more are included. 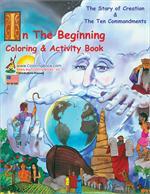 This Really Big Coloring Book describes to children the story of God’s creation and lists the Ten Commandments. The commandments are all listed on one page and then each commandment is written separately on 10 different pages.